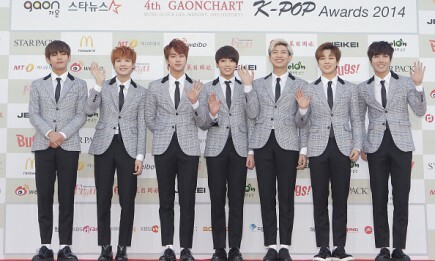 BTS members pose upon their arrival at the 4th Gaon Chart K-POP Awards. 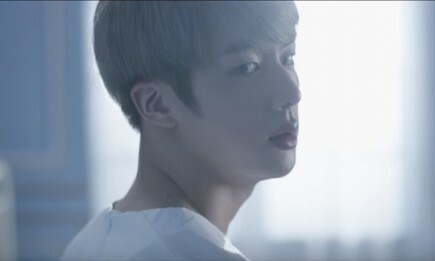 BTS has broken another record for garnering the most views on YouTube for their newest single "Blood, Sweat & Tears." According to Allkpop, "Blood, Sweat & Tears" MV has been viewed over 6 million times within 24 hours, making BTS the K-Pop group to get the most views on YouTube in just a day. "Blood, Sweat & Tears" is under BTS' second full length album titled "WINGS," which was released at midnight of Monday. 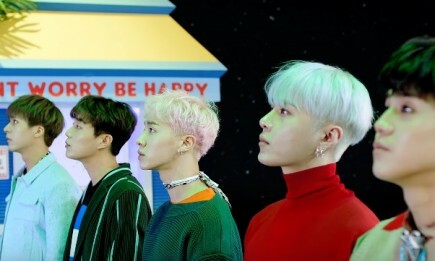 Their comeback album features a total of 15 songs, including solo tracks from each member, Soompi reported. Simultaneously, the music video of "Blood, Sweat & Tears" was also released on the same day, revealing a more mature and more versatile BTS. Despite shifting away from their usual hip-hop music, BTS has managed to maintain their bombastic groove in their newest single. As of date of writing, BTS has already crossed the 9 million mark on YouTube for their "Blood, Sweat & Tears." Also known as Bangtan Boys, BTS made their debut in 2013 under Big Hit Entertainment. The seven-member boy group released their single "No More Dream" for their debut, which won them a number of New Artist of the Year awards. 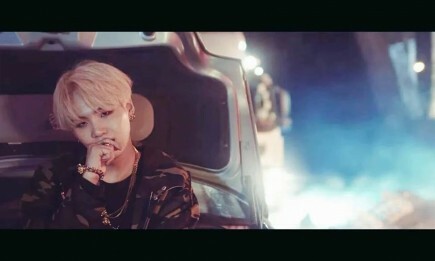 Their first Korean studio album "Dark & Wild" was released in 2014, which sold over 100,000 copies. In the same year, BTS also release their first Japanese studio album titled "Wake Up." Aside from their Korean and Japanese albums, BTS has also released several EPs including "Skool Luv Affair" and "The Most Beautiful Moment in Life." 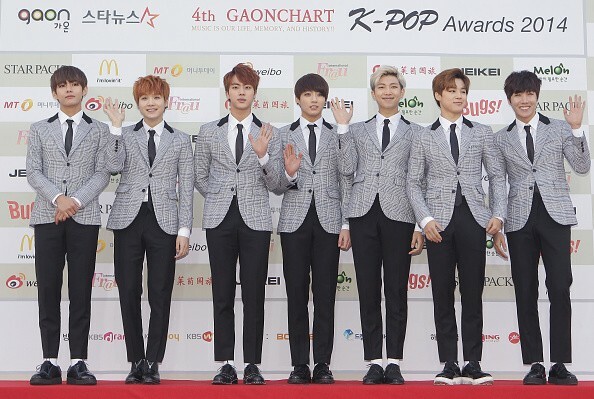 BTS was also given their own variety show called "Rookie King: Channel Bangtan" on SBS MTV. The boy group also made an appearance in an episode of "After School Club" on Arirang.